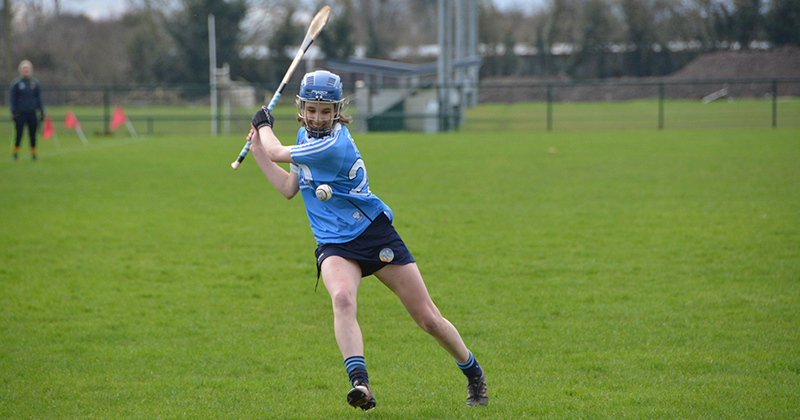 Dublin’s most diverse star Siobhan Kehoe dug deep today, helping her Senior Camogie colleagues to their first three points of this year’s Littlewoods Ireland Division 1 campaign. 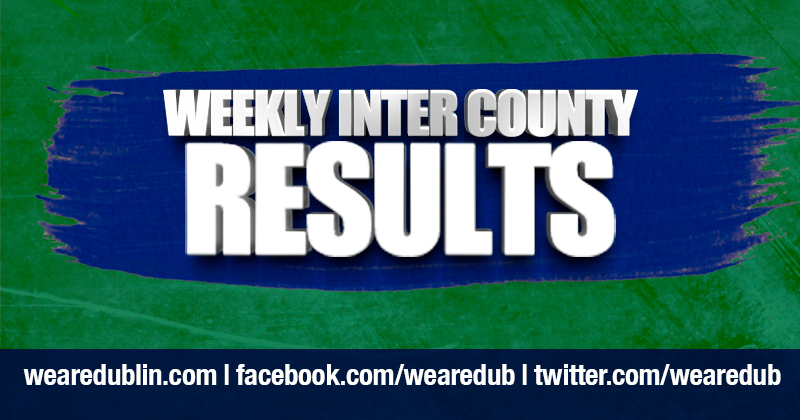 The Naomh Fionnbarra club player, along with Eimear McCarthy controlled Dublin’s challenge in the middle of the park and did enough to get David Herity’s side their first League win as they head into a week’s break before facing Waterford in their next round. Dublin had gone into today’s game with mixed fortunes so far, an opening day result stolen and ending in a draw against Limerick, and a second half demolishing from Kilkenny two week ago. Meath had only managed 0-08 across their two defeats to Waterford and Limerick ahead of today’s encounter, but that didn’t mean the game would be any way cut and dry. The first half delivered quite a tense affair, with early converted frees from both Siobhan Kehoe and Aoife Maguire setting up the battle of the Number 8’s. 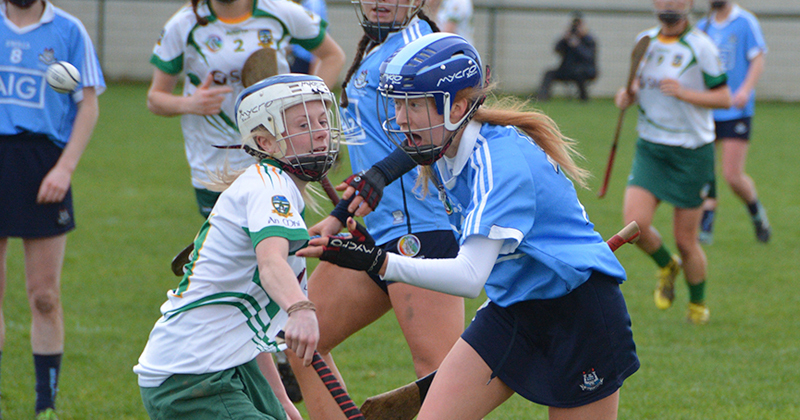 Dublin’s targets were the corners and with scores from both Grace O’Shea and Emma Flanagan in the first 10 minutes things were slotting into place. Kehoe and Maguire would continue to trade blows, while Meath’s Amy Gaffney managed to open Dublin’s defence twice to register scores from play. Orla Beagan looked to be getting into her stride, sending a beautiful point over the bar but minutes later was injured in a collision and sadly replaced by Doireann Mullany with five to go to the break. 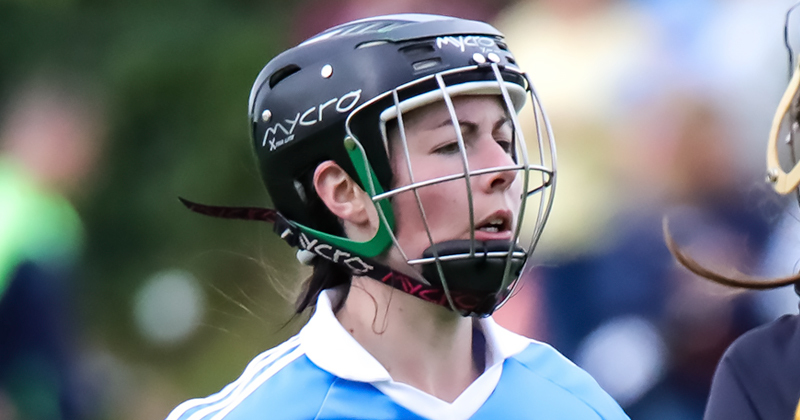 Keeper Fay McCarthy converted the resulting long range free from the foul, and moments later had the opportunity to repeat the task only to send the ball to the left left and wide, leaving Dublin 0-01 ahead at half time. The second half started much like the first with Siobhan Kehoe and Aoife Maguire trading frees, with Kehoe getting one better, and Dublin would kick on from here, showing a greater confidence around the field. Hannah Hegarty, despite her age has become mature beyond her years, and breaking from half back cut through the Meath midfield and around the 45’ decided to use the space she’d created and slot a long range ball perfectly between the uprights. Dublin’s momentum and the introduction of Roisin Baker seemed to inject another bit of pace to the game. Alex Griffin, who had pushed and pushed all afternoon was taken down on the area for the first of two penalties the Dubs would receive today. Fay McCarthy made the journey up from her goal for the first which she rocketed low and left only to meet the Meath Keepers stick and saved. Ali Twomey had a great opportunity to send a ball over from a narrow angle only to see it across the front of the goal. Grace O’Shea got her second from play, and Eimear McCarthy rewarded herself for a hard shift this afternoon with a tricky but well deserved point after Meath corner forward Caroline Quinn had added one free for the home side. 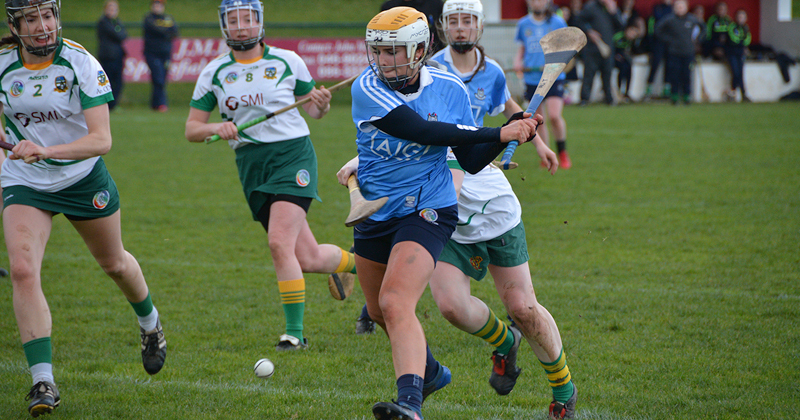 Roisin Baker’s diagonal runs were proving frustrating for the Meath defence and eventually Baker hit the floor for Dublin second penalty, which Siobhan Kehoe sent just an inch over the bar for another point. And with two more from Kehoe, and one each from Aoife Maguire and Amy Gaffney, it would leave Dublin 0-05 clear with the final whistle blown.